Click on “Woodie Search” in website box BELOW to add or modify woodies that you own. 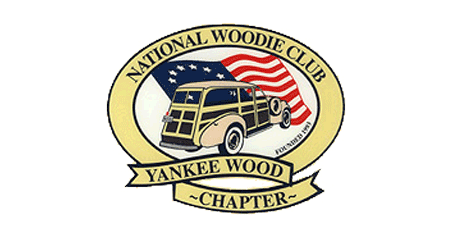 To add a new woodie, click on “Add Woodie Make” below. To add the model/status to an existing woodie, click on the blue bubble icon in the “Maintain” column of the “Search Results” below. To otherwise edit an existing woodie, click on the pencil icon in the “Maintain” column of the “Search Results” below. To add photos of an existing woodie, click on the photos icon in the “Maintain” column of the “search Results” below. If your woodie make is in the list below, manually type it EXACTLY as it is typed in the list. Click on “save” when done. Please enter ONLY the model and status information in the “results” field below. Use a standard abbreviation for the model, such as: Csq, Sup Dlx, Std, Conv, SW, or similar. The combined format will be similar to the following: Csq O, Sup Dlx O R, Std M, SW N, etc. Do not use commas between model and status/multiple statuses.